The last 2 weeks at Wingman PMQ is coming, and we are quite sad! We have been rocking it for a month now and we have earned much respect from people around HK & Internationally who came in to try our wings FRESH! We rolled out the “Hangover Brunch” which you can enjoy ALL-YOU-CAN-EAT and DRINK for $300 HKD! It’s the best time for you to come and try our wings before we are done at PMQ! 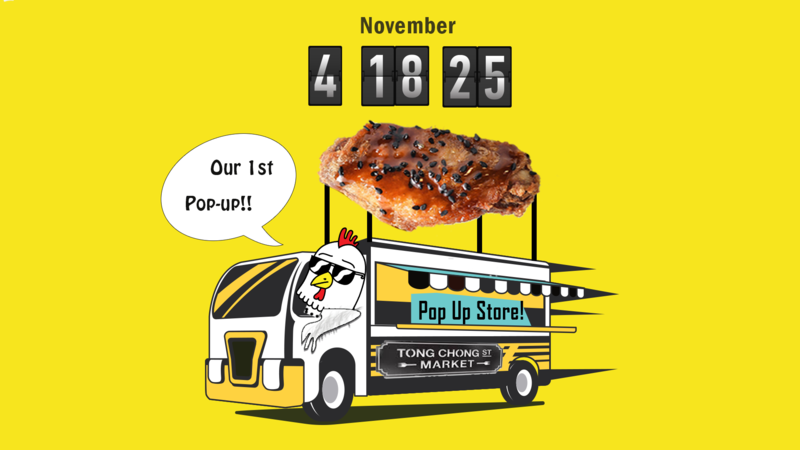 Lots of people are asking…so what’s next for the best wings in Hong Kong ( wink wink )? We are thinking and planning hard about that and we will keep the fire burning though, that’s a guarantee! For now, come and celebrate with us at PMQ!